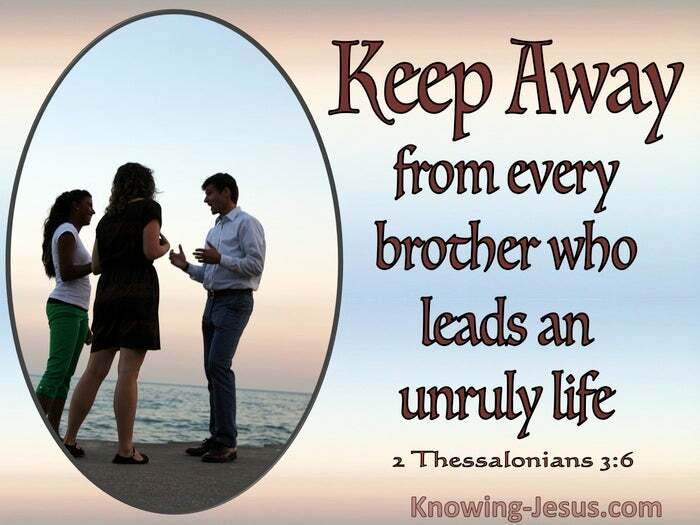 What Does 2 Thessalonians 3:6 Mean? In this letter Paul had to remind the believers of his earlier teaching on the return of Christ for His Church and how we will all be gathered together to meet Him in the air, before the great and terrible "Day of the Lord". These believers had been upset by members of their own congregation who contradicted Paul's teaching, leaving them confused and disturbed. Paul's letter was designed to reassure them and establish them in the faith. 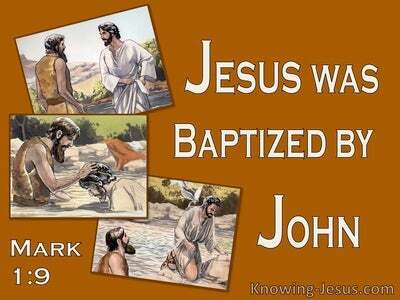 He encouraged them to stand firm in the good news of the gospel of Jesus Christ.. that he himself had taught them. 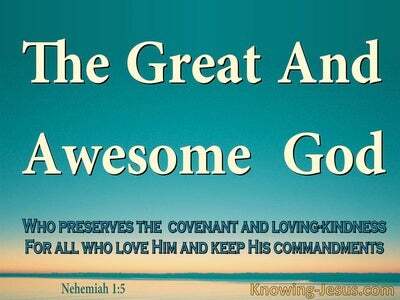 He asked them to pray that barriers to the truth would be removed; they would be saved from the influence of evil people and that God would bring them to a deeper understanding of His gracious love and the endurance that comes through Christ. 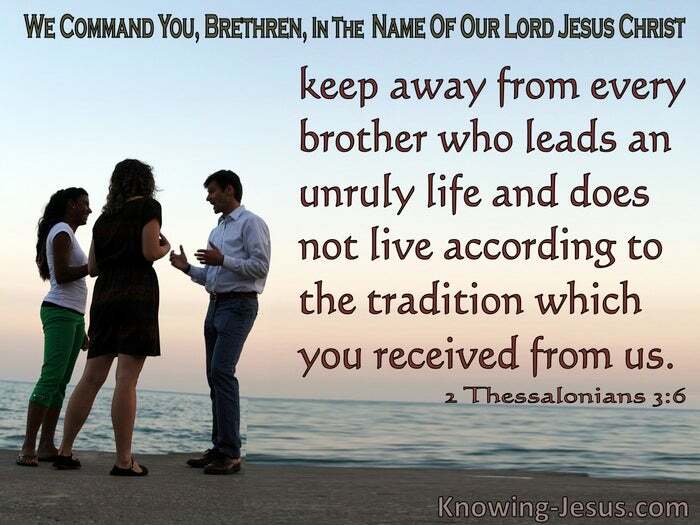 Paul also instructed them, in the name of the Lord Jesus to "keep away from every brother who leads an unruly life and does not live according to the tradition which you received from us". 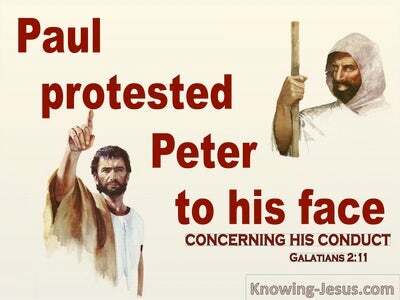 Paul was justifiably angry that the faith of these dear believers had been shaken by other church members who refused to take heed of Paul's earlier teachings. 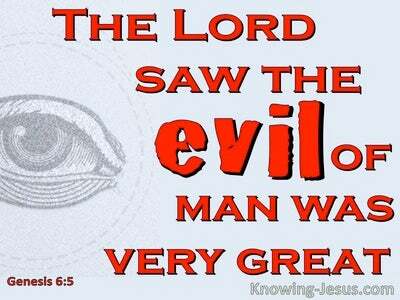 He commanded his readers to separate themselves from these people, who were deliberately undermining the faith of other believers by distorting Paul's own teachings. He identified those that hinder the spiritual growth of others as idle people. He labelled those that caused unrest or tarnished the witness of others as lazy and slothful. Paul knew such people have little with which to occupy themselves and would spend their time spreading rumours; engaging in gossip and embroiled in unfounded tittle-tattle. Paul firmly exhorts his listeners to separate themselves from such people and refuse to follow their unfounded philosophies and chatter. He urges them to withdraw from any brother or sister who acts in this disorderly manner and counsels them toward proper living, industrious hands and godly behaviour. Despite the clear teaching they received from Paul in his first letter, it is astonishing to realise how quickly these impressionable believers were separated from the truth that Paul taught, and how easily they became disturbed by a group of people whose idle chatter caused them to doubt God's word.